have helped it thrived. It benefits from 60 partnerships. 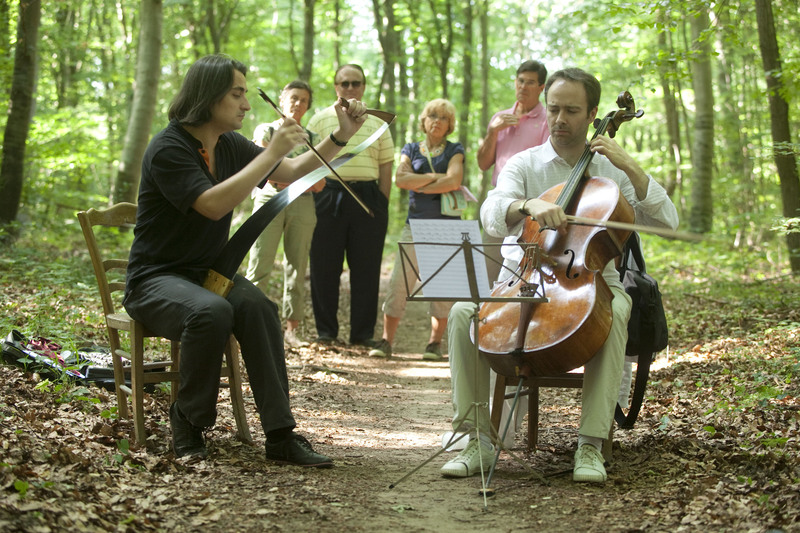 Today, the Festival des forêts (Forest festival) is the 2nd art music festival North of Paris in terms of attendance. It is among the most active in France regarding creation. 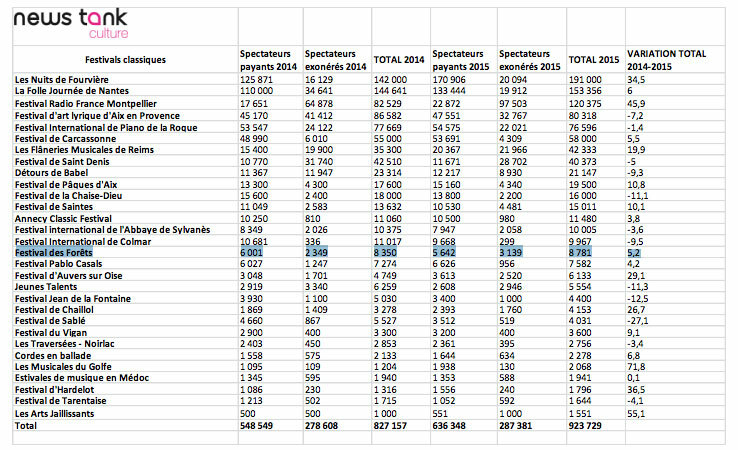 Figures of the 25th edition, in 2017.